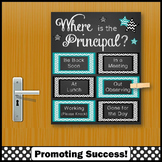 Is your principal a STAR? 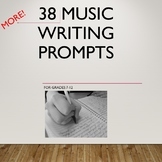 Use this book to let him or her know how wonderful they are! Print the black and white or colorful cover. Then print a response sheet (boy and girl versions included). 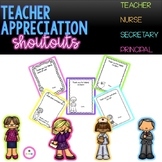 After each student completes their page, bind them into a memorable gift for your principal to cherish! 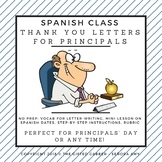 Principal Subway Art great for End of school year gift or a "just because" gift during the school year. 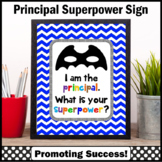 Reg Price: $5.99: This printable sign will make a great gift for the principal in your school for the beginning of the year, Christmas, appreciation week or the end of the school year. 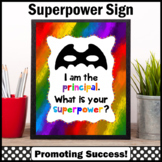 It has a rainbow background, a black superhero mask, and the words, "I am the principal. What is your superpower?" Sign says I'm a Principal What's Your Super Power. 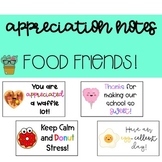 Great for Principal Appreciation Month! 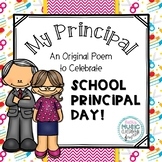 ABC poem about your principal for Principal Appreciation Day! 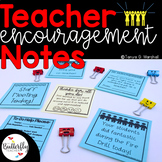 Get some ideas for creating a brochure to give to parents @ Open House or Curriculum Night. Put all your info and some school info in one document. 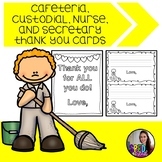 Parents and your principal will appreciate it.